I just found out about this site – awesome! 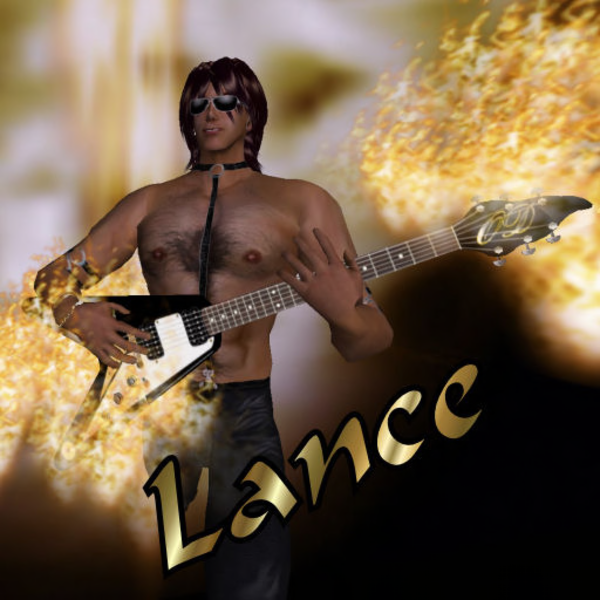 I have a new website – lance-music.com. Done entirely with Flash. I have updated the website link. Your new site looks great!